Fall in line with Christina! Prepare yourselves America! Christina is back! After gracing us with her first bops in six years earlier this spring, she's ready to take the show back on the road with the Liberation tour. Playing fairly intimate venues, don't miss this chance to see the singer and that iconic voice, up close and personal! 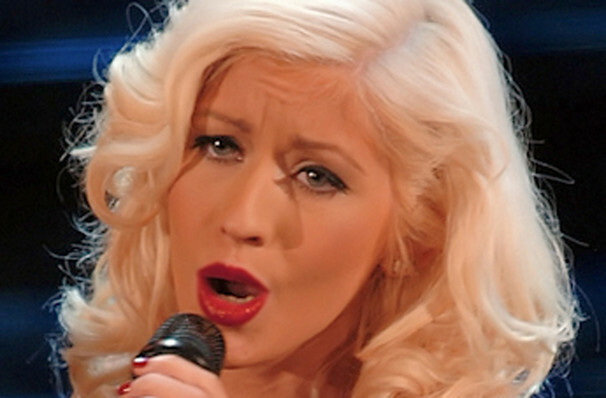 From 90s pop girl to bonafide legend, Christina Aguilera first burst onto the scene in 1999 with Genie in a Bottle and What a Girl Wants showcasing her incredible vocal range. The queen of reinvention, her fourth album Stripped introduced us all to her Dirrty era before she wiped the board with the retro-infused Back to Basics in 2006. Now onto her eighth record, the urban inspired Liberation, she's returning to show us all how its done. We're not worthy! Sound good to you? 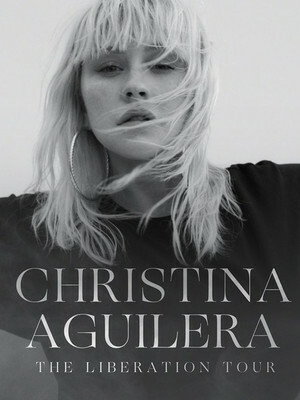 Share this page on social media and let your friends know about Christina Aguilera at Smart Financial Center. Please note: The term Smart Financial Center and/or Christina Aguilera as well as all associated graphics, logos, and/or other trademarks, tradenames or copyrights are the property of the Smart Financial Center and/or Christina Aguilera and are used herein for factual descriptive purposes only. We are in no way associated with or authorized by the Smart Financial Center and/or Christina Aguilera and neither that entity nor any of its affiliates have licensed or endorsed us to sell tickets, goods and or services in conjunction with their events.